Many experts believed that wearable fitness devices were going to be a top trend going into 2016, and for the most part they’ve been correct. While arguments have been made on both sides as to how effective they are at helping people lose weight, consumers have certainly been buying the products. Now, it seems that health insurance companies are taking a hard look at the devices and finding that they could be helpful. 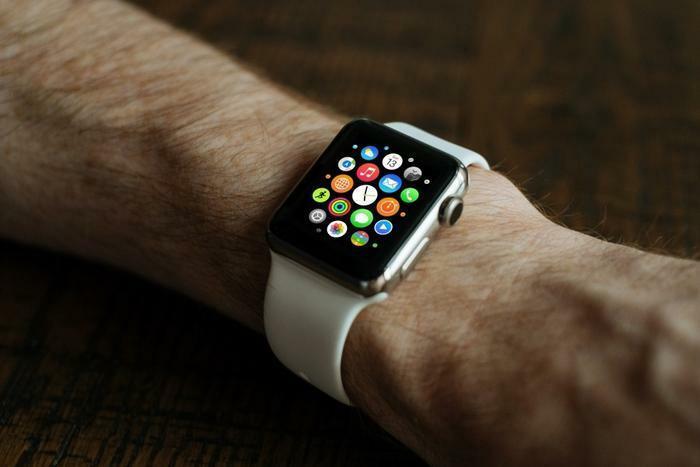 After announcing a partnership with Apple earlier this week, health insurance giant Aetna has revealed a plan that will help its customers and employees get an Apple Watch at rock-bottom prices. The company has decided to make the Apple product available to “select large employers and individual customers during open enrollment season,” according to a report by The Verge. The insurer has pledged to reduce “a significant portion” of the cost of the Apple Watch through monthly payroll deductions, which boils down to a nice subsidy for consumers. Additionally, Aetna has said that it will be giving Apple Watches to 50,000 employees at no cost if they choose to participate in the company’s “wellness reimbursement program.” The company hopes it is among the first of many initiatives that it will be able to offer through its partnership with Apple. “We are incredibly excited to use iPhone, iPad, and Apple Watch to create simple, intuitive and personalized technology solutions that will transform the health and wellness experience for our members. This is only the beginning – we look forward to using these tools to improve health outcomes and help more people achieve more healthy days,” said Aetna Chairman and CEO Mark Bertolini in a statement. “We are thrilled that Aetna will be helping their members and employees take greater control of their health using Apple Watch,” added Apple CEO Tim Cook. Aetna customers should also be on the lookout for a number of iOS-exclusive apps, which are scheduled to appear in early 2017. Some features of these apps include being able to check deductibles and pay bills through Apple Wallet; receiving care management and wellness advice/support from nurses and consumers who are going through similar health events; getting reminders to take medications and order refills; and receiving health plan on-boarding advice. “Aetna’s new initiatives will be a powerful force toward creating better customer experiences in health care, and we look forward to working with Aetna to make them successful,” said Cook.